Skagen Watches Review -Are Skagen Watches Good? Best Seiko watch under 500? 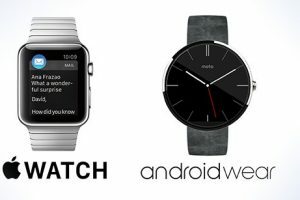 Apple Watch vs Wear OS- What’s The Differences? BestWatchland is a participant in the Amazon Services LLC Associates Program, an affiliate advertising program designed to provide a means for us to earn fees by linking to Amazon.com and affiliated sites. BestWatchLand.com participates in the Amazon Services LLC Associates Program. This is an Affiliate advertising program that allows sites to earn by linking to Amazon.com.